Semi hard goat cheese 'Payoyo'. Piece between 1.5 kg and 2 kg. 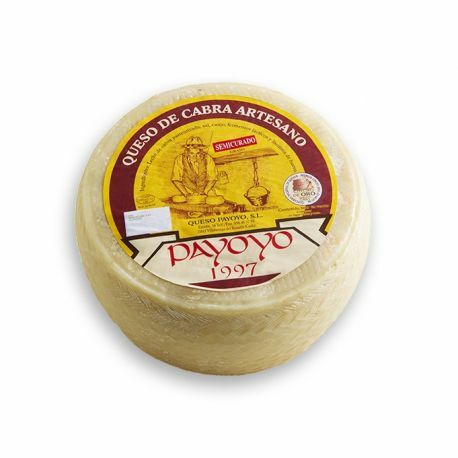 The Payoyo cheese is processed in the village of Villaluenga del Rosario, in the province of Cadiz. 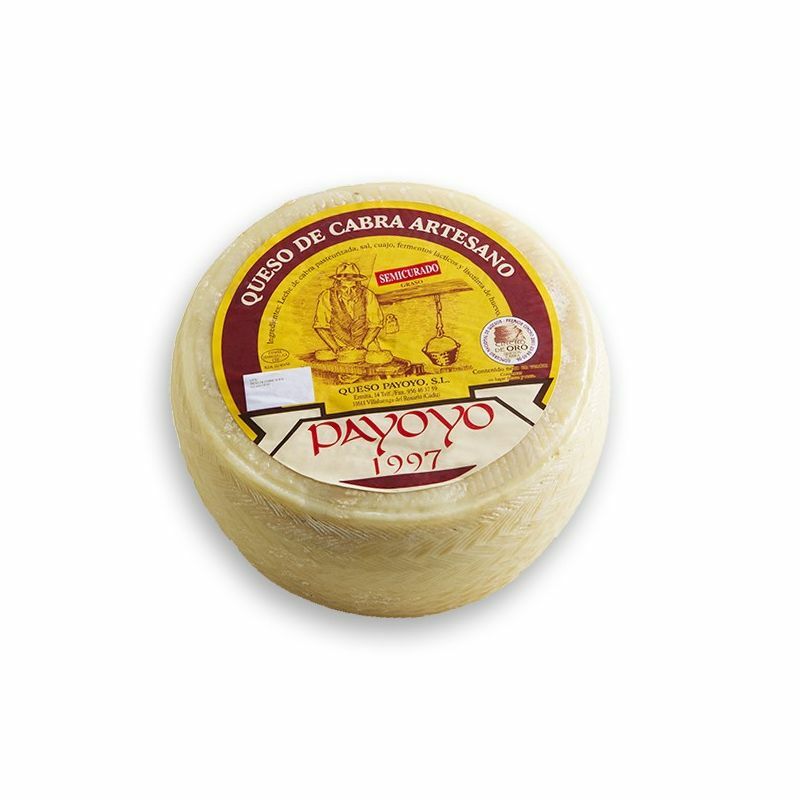 The town is the highest sea level in the province, for that reason the climate is perfect to let grouw species of sheep and goats Payoyas Grazalema, a native breed of Andalusian producers of the famous milk with which you process the Payoyo. cheese.